The second meeting of the BDA west of Scotland’s 2018-19 season features renowned orthodontist David Birnie. His lecture will focus on the changing nature of orthodontics with practical tips on new systems, diagnosis and management. Registration for this event is from 6.30-7.15pm with the lecture anticipated to last for 1-1.5 hours. David Birnie graduated from Edinburgh Dental School in 1970 and spent three years as a lecturer in periodontology before starting his orthodontic training in 1975. Later that year he was appointed registrar in orthodontics at Kingston Hospital, Surrey and at the Royal Dental Hospital, London. In 1977 he moved to the Eastman Dental Hospital as a senior registrar in orthodontics. From 1982-2012, he was a consultant orthodontist at Queen Alexandra Hospital, Portsmouth and was a civilian consultant to the Royal Navy Dental Service. David is currently a part-time orthodontic consultant at Newcastle upon Tyne Dental School where he also has an academic appointment. David has lectured extensively throughout the United Kingdom including invited presentations at the British Orthodontic Conference, the Consultant Orthodontists Symposium (including the Clifford Ballard Memorial lecture in 2006) and the British Dental Association’s Annual and Scientific Meeting. In addition, he has presented lectures and papers in Cyprus, China, Belgium, France, Hong Kong SAR China, the Republic of Ireland, South Africa, Sweden and the USA. Since 2004, David has given courses on self-ligating brackets in Australia, Croatia, Estonia, Finland, Denmark, Dubai, Iceland, Iran, Ireland, Kuwait, Malaysia, New Zealand, Norway, Poland, The Netherlands, Russia, Serbia, Singapore, Spain, Saudi Arabia, Sweden, Thailand and the United Kingdom and presented at five International Damon Symposia in Monaco (2005 and 2006), Barcelona (2007 and 2015) and Rome (2008); the UK Damon Forums in 2009 and 2010, at the 10th Annual US Damon Forum in Orlando in 2011, at the Core Insignia Users Meetings in New York in 2011 and 2016, the Asian Damon Forum in Bangkok in 2017, the Forum in Palm Desert in2018 and is an invited speaker for the British Orthodontic Conference in London 2018. David was Dean of the Faculty of Health Informatics at the Royal College of Surgeons of Edinburgh until 2009 and was a member on the Council of the Faculty of Dental Surgery at the College from 1986-2010. David passed the Diploma in Medical Informatics of the Royal College of Surgeons of Edinburgh in 2001, a part-time two-year course on health informatics delivered through e-learning. David represented the College on the General Dental Council from 1998-2003 during which time he was a member of the Central Examining Board for Dental Hygienists, the Dental Auxiliaries Committee, the Health Committee, the Professional Conduct Committee, the PCD Curricula Overview Group and the Orthodontic Therapists Curriculum Working Group. 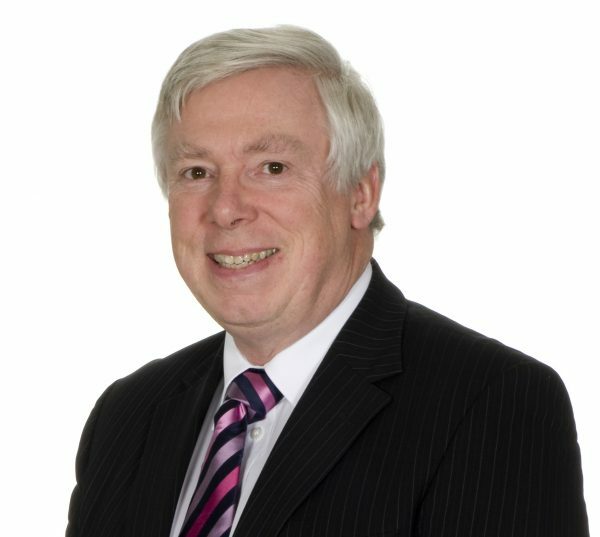 David is a past chairman of the Specialist Advisory Committee in Orthodontics and Paediatric Dentistry. David was awarded the British Orthodontic Society’s Distinction Award in 2009, The Dental Faculty Medal, the Royal College of Surgeons of Edinburgh in 2012, honorary membership of the British Orthodontic Society in 2016 and is Honorary Patron of the British Orthodontic Society for 2018.